New Honda Jazz 2015 is expected to be launched in Indian market in the month of July this year. The previous generation of Honda Jazz was pulled out from Indian market because of its poor sales here and due to to the absence of diesel option in the car. The B+ segment of Honda range of cars was quite empty from some time. The B+ segment is quite crucial for Indian market. With this in mind, Honda might have brought back its Honda Jazz here again famously dubbed as Honda Jazz 2015. There is an ever-stopping demand for the premium hatchbacks in India , The latest Jazz from Honda is going to fill this gap. 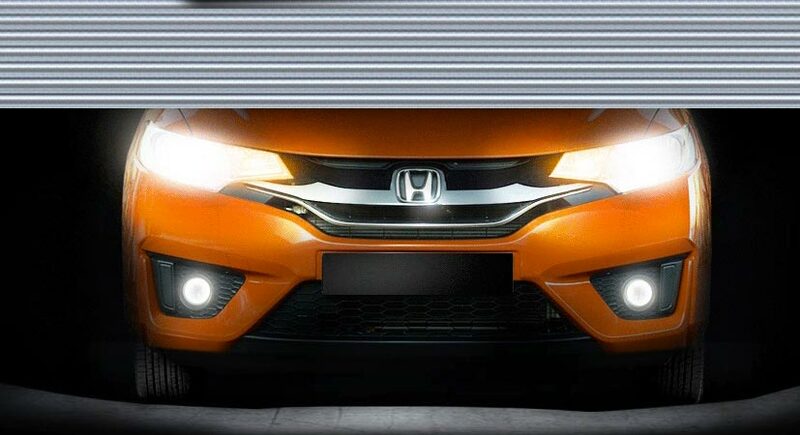 Honda’s new offering – Jazz which is currently in “coming soon” tag is going to feature a new design, updated platform, better quality equipments and the all important diesel variant. The 2015 Honda Jazz is going to follow the company’s latest design language, ( you can see the influence of other models like new Honda City and upcoming Honda Civic ). When compared to the previous generation of Jazz (2012 launch), the headlights of the car are smaller as well as the flow in grille in the front. 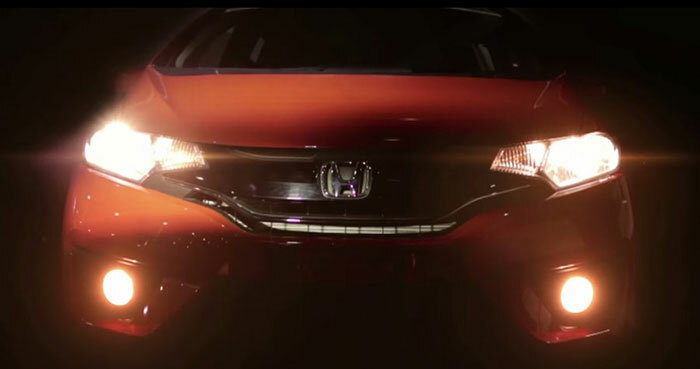 Lower fascia of Honda Jazz is going to feature new fog lamps and sculpted front bumper. When it comes to the dimensions of the new Jazz, the car is 95 mm longer than the old generation Jazz, also it boasts a 30mm longer wheelbase than the old model which results in increase in interior space. At the side, the new Jazz features a sleeker window line, defining character lines slashed across the width, and new alloy wheel designs. The rear side of the car has noticeable difference in taillamps and the shark fin antenna, also an updated lower fascia. When it comes to the interiors of Honda Jazz 2015, it is an evolution from the sporty looking design of the Honda Jazz and borrows the Honda City design, touch sensitive buttons, 7-inch screen with Honda Connect infotainment system (which is optional) as well as the steering mounted paddle shifters along with push button start/stop. New Honda Jazz’s notable feature is the Magic Seat system, that expands practicality by offering extra storage spaces. The boot space of new Jazz 2015 could be increased from 354 litres to 884 litres by folding the second row seats. The 2012 model of Honda Jazz is equipped with a 1.2 litre i-VTEC engine. Jazz’s old edition produced a maximum power of 89 bhp and 110 Nm of torque. We are not aware of the performance values of new Honda Jazz as the info is not made official. The transmission options of Honda Jazz includes 5-speed manual as well as the CVT option. The best part of new Honda Jazz is its diesel edition of the car, which comes with 1.5-litre i-DTEC diesel engine. 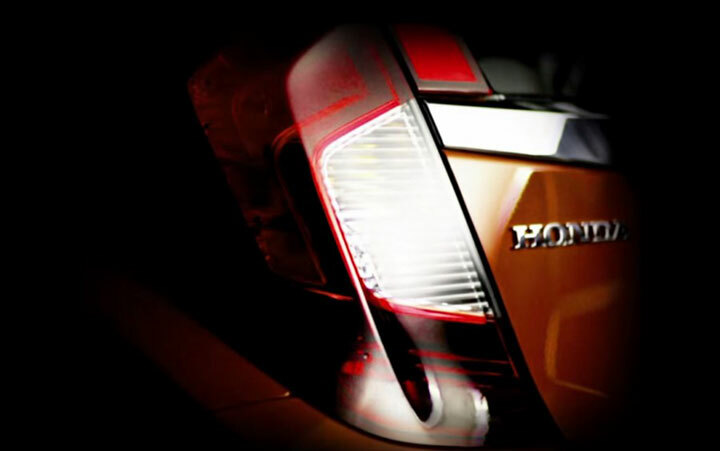 which is expected to deliver a power of 100 PS and a maximum torque of 200 Nm in the city condition, this is going to be the first diesel-powered hatchback that Honda has ever introduced in India. The i-DTEC motor shall only be offered with a manual gearbox, and the car would be launched in the month of July.